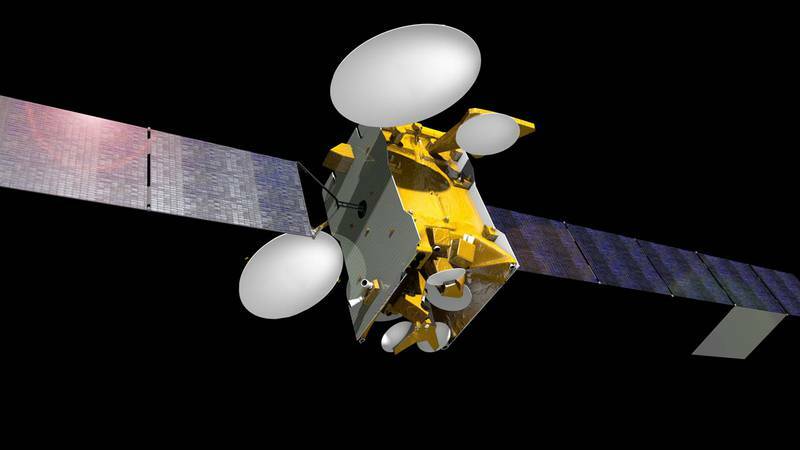 Luxembourg-based satellite company SES announced a new agreement on Wednesday, Feb. 25, with Space Exploration Technologies (SpaceX ) to launch two new satellites via the Hawthorne, California, firm’s Falcon 9 rocket. The payloads, SES-14 and SES-16/GovSat, are currently expected to fly in 2017. This is just the latest in a series of agreements that SpaceX has signed, placing the company on a trajectory for increased growth. For the satellites themselves, according to SESSES-14, will be built by Airbus Defence and Space, and will: “fully rely on electric propulsion and will be equipped with an electric plasma propulsion system for orbit raising and in-orbit maneuvers.” Its planned orbital position will be at 47.5/48 degrees West, where it will use C-band, Ku-band and Ka-band beams to cover the Americas and the North Atlantic region with direct-to-home television signals as well as what SES calls “traffic-intensive data applications,” including mobile backhaul, maritime and aeronautical services. The other satellite, SES-16/GovSat, was ordered by LuxGovSat, a recent partnership between the government of Luxembourg and SES itself. This satellite is to be manufactured by Orbital ATK and will use the dedicated military frequencies X-band and Ka-band from its position at 21.5 degrees East. Throughout the course of its planned 15-year mission, it is expected to cover Europe, the Middle East and Africa. While the government of Luxembourg has “pre-committed to a significant amount of capacity on the new satellite in support of its NATO obligations,” according to SES, the rest will be made commercially available for governmental and institutional customers. Additionally, according to a report from Spaceflight Now, “Industry officials, familiar with the launch deal, said both satellites are planned to lift off from SpaceX’s new launch site at Boca Chica Beach,” though no further details or additional sources have yet emerged regarding that information. Though these are evidently the first two payloads known to be scheduled for liftoff from the Boca Chica Beach launch site, there may be other launches from the spaceport before these. The last word on the subject from SpaceX, given at the site’s groundbreaking in September of 2014, is that the first rocket launch from the site could occur in late 2016. 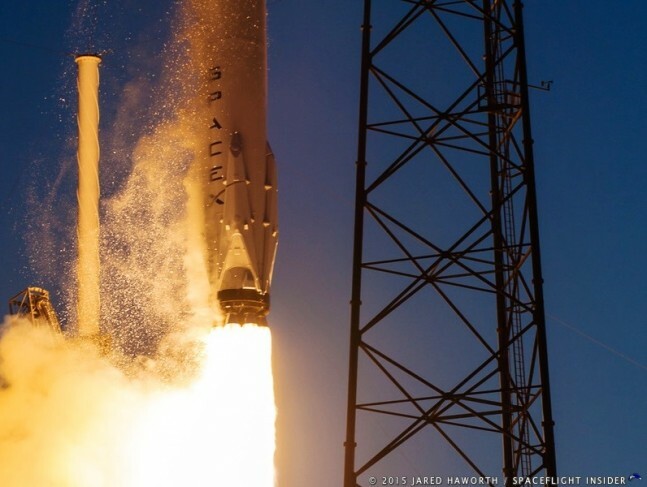 SpaceX CEO and founder Elon Musk also noted at that time the “significant benefit” for launching satellites to geosynchronous transfer orbit—an elliptical orbit used to help transfer satellites to geosynchronous or geostationary orbit—from the Texas-based location, as it is further south than the Florida launch site. SES and SpaceX have had a working relationship for some time. In fact, SpaceX’s first mission to geostationary transfer orbit was in December of 2013, when they launched SES-8 aboard a Falcon 9 from Cape Canaveral Air Force Station, Florida. The next SES launch on the SpaceX manifest is the Boeing-built SES-9, planned for some time in the second quarter of this year.